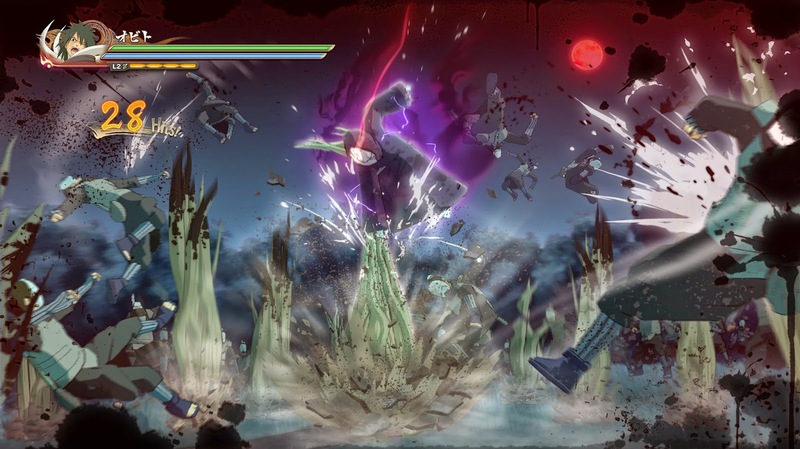 Bandai Namco and CyberConnect2 have been hard at work on the new Naruto Shippuden: Ultimate Ninja Storm 4. Today they revealed yet another character to the ever growing roster: Obito (Fused with Zetsu). Obito is one of the key protagonists in the final Arc of the series and this will mark the first time fans will be able to utilize the mysterious ninja. All of his signature moves will be available for the full release this fall. Stay tuned for more info as the full roster get unveiled.